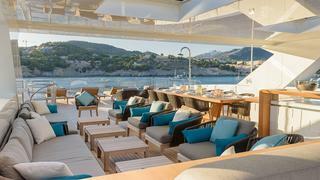 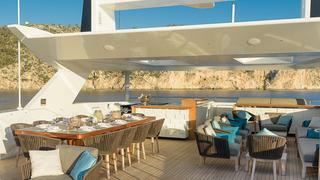 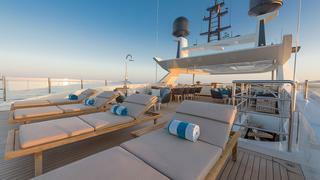 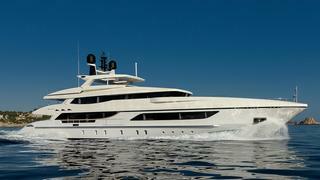 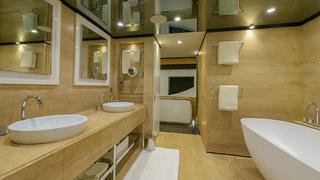 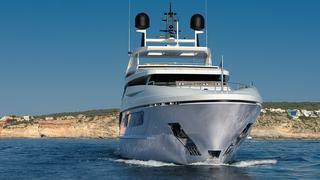 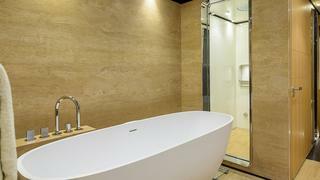 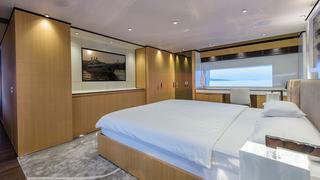 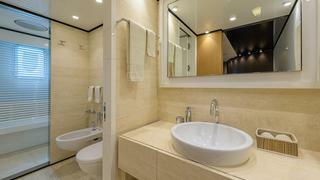 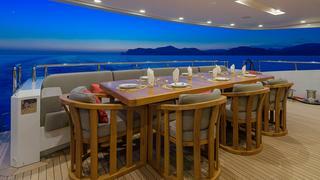 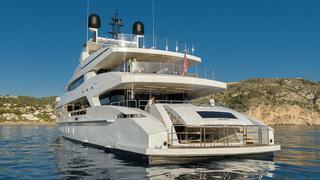 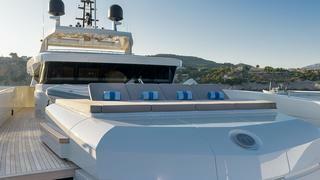 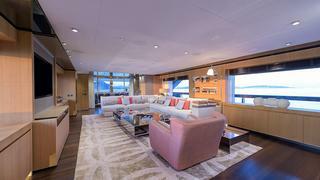 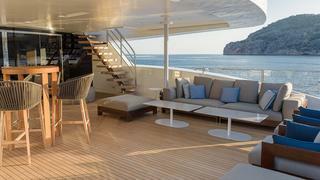 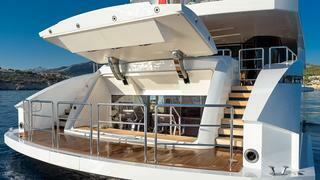 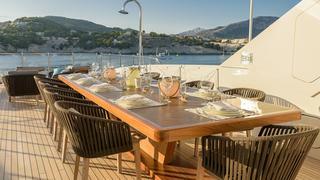 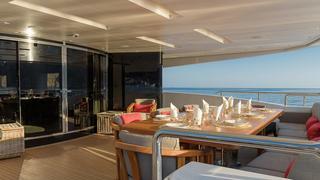 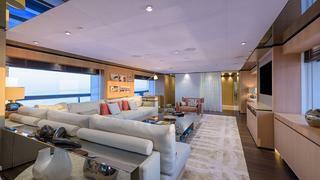 The yacht offers plenty of space on three decks including a large 25 square meter beach club on lower deck level. 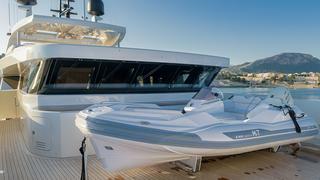 The 5.5 m tender, rescue boat and jet ski are located forward on the bow area. 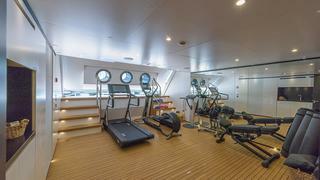 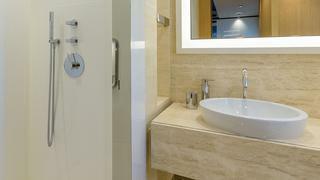 For guest relaxation there is sunbathing areas, a fully equipped gym and plenty of water toys onboard. 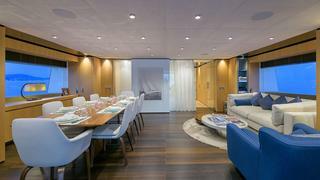 Mr. T is a RYA Training Centre to issue guests the PWC Certification.